International City is set to get a makeover with Nakheel, the developer of the community, issuing a tender for external painting works in 210 buildings. “There is a need to repaint some of these buildings. The colour has faded over the years and now it is an eyesore,” says Rehman Khan, a resident of International City England district. Azim K, a unit owner, believes the painting is much needed as there are a number of international visitors coming to Dragon Mart. He, however, says they have not been yet informed of any additional expense. 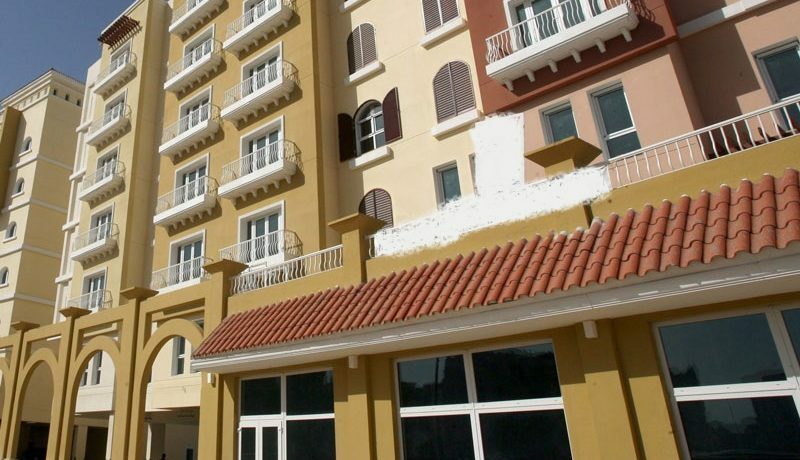 Chestertons Mena, a real estate consultancy, said in an earlier report that end-user activity had picked up in the affordable housing bracket with over 450 transactions recorded in International City and Discovery Gardens compared to just 220 transactions in Downtown Dubai and Palm Jumeirah in the first three months of 2016. As per Land Sterling’s second quarter 2016 report, average prices in International City have remained stable at Dh715 per square feet, while net rental yield stands at 8.30 per cent per annum – one of the highest in Dubai. 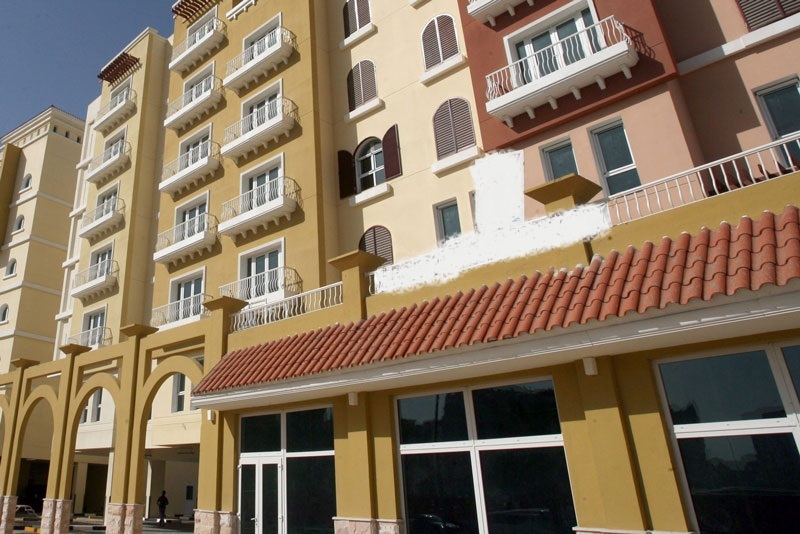 Nakheel handed over first of the 387 buildings in the community in October 2006. The community house over 22,000 residences and over 5,000 retail units spread across 10 themed precincts named Persia, Greece, Spain, Morocco, England, France, Italy, Russia, China and Emirates.